When filmmakers want to show a science lab in some science fiction (or even non-fiction) movies, they usually show a room full of some fancy glassware whose functions in experiments are totally obscure. During this semilab, we will learn about some of those glass devices, will see what they are needed for, and how to use them. 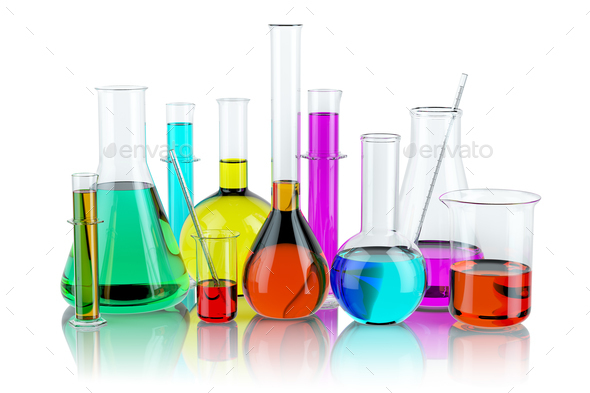 We will also learn some secrets of glass and master some scientific glassblowing skills every chemist must possess.